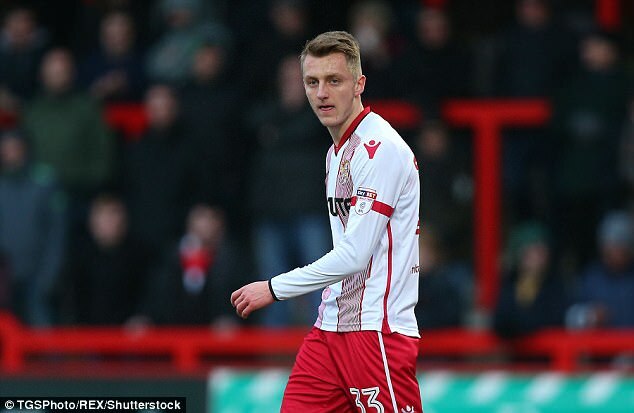 Arsenal have reportedly shown interest in signing Stevenage defender Ben Wilmot who has been phenomenal for the League Two outfits throughout this season. 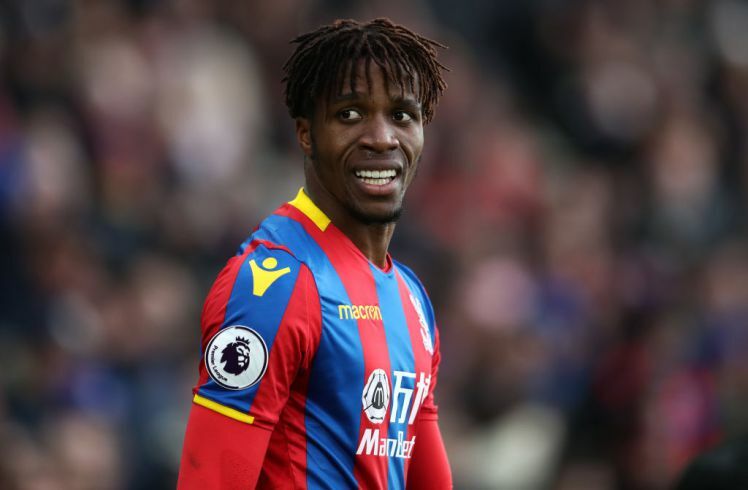 Despite playing in one of the lowest leagues in the country, Wilmot’s potentials have become too obvious that top clubs are eyeing a possible move for his signature by the close of the season. According to the Sun, Tottenham and Arsenal are set for crunch battle over the 18-year-old centre-back who recently made his debut appearance for England’s under-19 side. 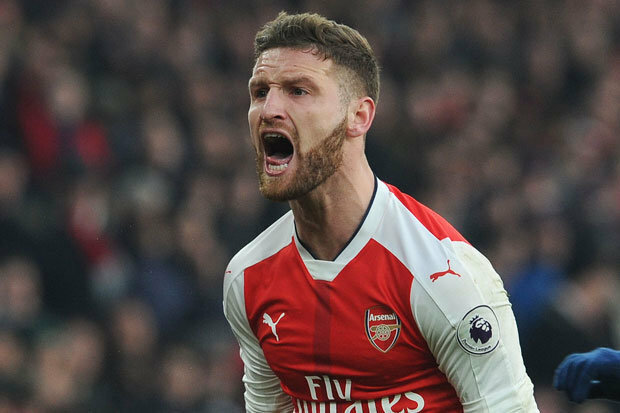 Chelsea, Liverpool, and Watford are also keeping a close eye on his situation at the club and they might make a move for his services in the summer according to the Sun. The latest news via the Sun Newspaper as regard Wilmot’s future suggest that the youngster is set to move out of Stevenage next season. As a result of the uncertainty surrounding his future, Wilmot was dropped from the club’s squad list who battled Newport County this afternoon. The British publication also suggests that the England international will be moving out of the Broadhall way by the summer as long as his suitors are willing to pay £2m. 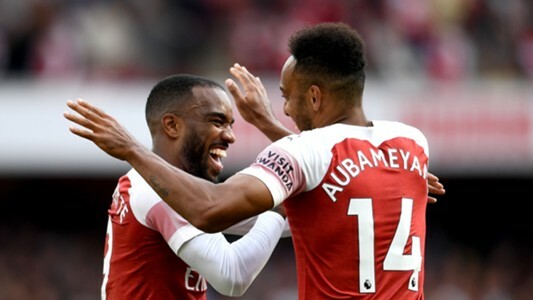 Arsenal’s youth set-up haven’t been doing great this season and the Gunners are willing to bring the quality full-back to their team so as to improve the team’s outing in the upcoming season. Wilmot has featured in 15 appearances for the League Two outfits in all competitions this campaign.